In April 2018, WPA launched a completely new type of company health service with the aim of making health cover simple, transparent in usage and flexible enough to change to meet expectations and budgets. That disruptive InsurTech service is called Precision Corporate Healthcare. For many years, WPA has looked after the healthcare needs of the staff of many major corporate groups. With the help of machine learning and AI technologies, for the first time in the market, WPA has now made these tailored services available to the SME market. 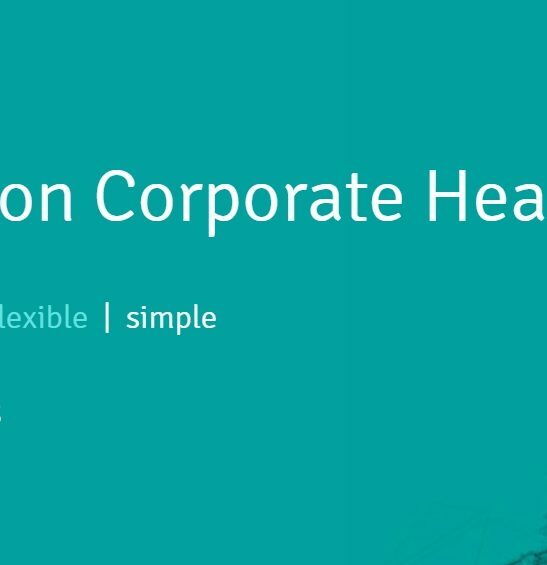 There are over 29,000 options within Precision Corporate Healthcare, which means there is a level of cover to suit any and all budgets. WPA can now offer clients the ability, with my help and guidance, to analyse in detail where their insuarnce premiums are being spent on claims. Of course, once finance directors and HR directors understand how their plan’s services are being consumed, they can make informed, objective decisions on how to adjust the plan benefits to maximise the value to the employees and minimise the costs to the company. 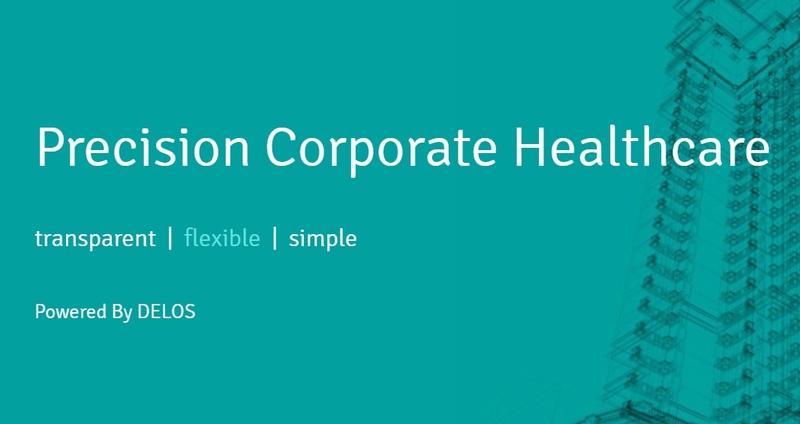 If you would like to explore how Precision Corporate Healthcare could change the way you think about and implement health insurance in your company, call me for a free consultation. MEET GRAHAM ► As Director of Sequent Healthcare, my aim is to provide the advice and guidance you need to ensure you receive the health insurance cover you need, both now and in the years to come, with a focus on value for money. We care for individuals, families, professionals, the self-employed and businesses both large and small. MY CLIENTS ► I am passionate about providing Business Owners and private individuals with a healthcare plan that offers freedom of choice as well as service excellence that is supported by clinical expertise. I love making healthcare transparent, so you don’t have to. WHY HEALTH INSURANCE? ► Sick of waiting around for months on end to see a specialist? In the unfortunate event that you or an employee fall ill, you can be safe in the knowledge that you have prompt access to a diagnosis and, if necessary, relevant treatment. WHAT I DO? ► I help you set up your plan from start to finish and then provide ongoing support. I help tailor a health insurance policy to your needs that gives you transparency and peace of mind that you have the necessary protection in place. WHY WPA? ► WPA is an award winning insurer that has been providing help to our member as an not for profit organisation since 1901. We don’t penalise individuals for claiming, we place the risk against the whole pool of business. WPA AWARDS ► Moneyfacts Provider of the Year 2017, Commended Moneyfacts Best Claims Service 2017, Cover of Excellence Best Private Individual Product 2017. READY TO TALK? ► Message me here on LinkedIn or contact me on 07535 800 939 or 01753 201350, or finally, email me at graham.roberts@hcp-plc.org.uk. SPECIALITIES ► Health Insurance; Private Medical Insurance; Cash Plans; NHS Top up; Dental Cover; Optical Cover; Not Claims Related Policies; PMI; Employee Benefits.